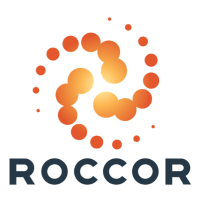 ROCCOR envisions our Nation’s commercial and military space assets made up of high-performance satellites enabled by simple, reliable and low-cost space structure technologies. Our mission is to enable next-generation, reliable and low-cost deployable structures (booms, solar arrays and antennas) thereby reducing the cost of access to space. We balance providing support services to the spaceflight community with in-house spaceflight product development activities, all focused on enabling next-generation deployable spacecraft components and structures.